After his last job, Jackson Winters won his freedom. But even now, he can't put his very real ghosts to rest. 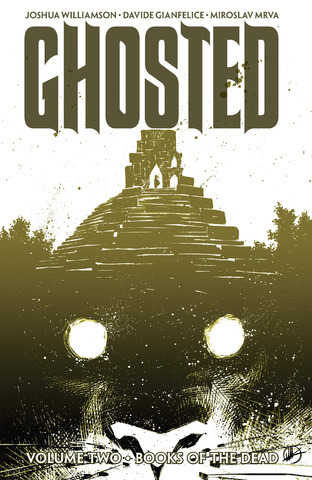 News of his reappearance has spread, and there are people who have waited a long time to use his peculiar talents for all the wrong reasons.Collects GHOSTED #6-10.